Bizzare - box asks me to select version, and it is too small. 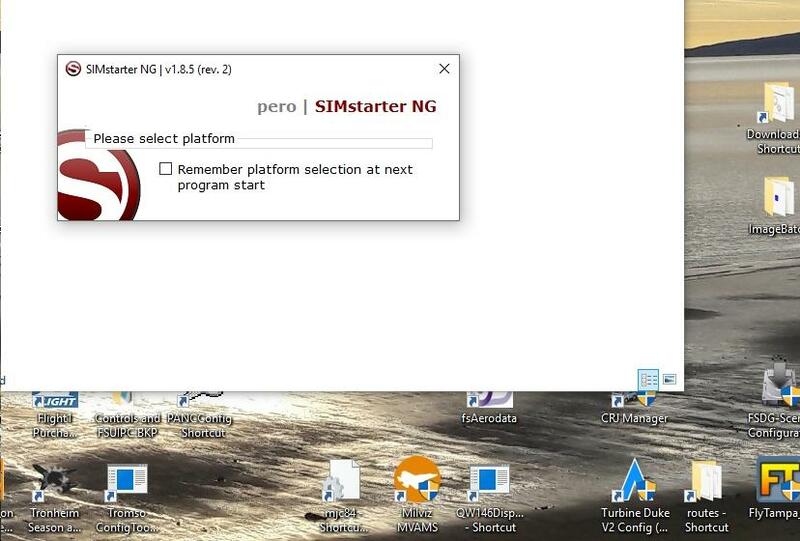 Basically, cannot start the program. Only happened with this update. 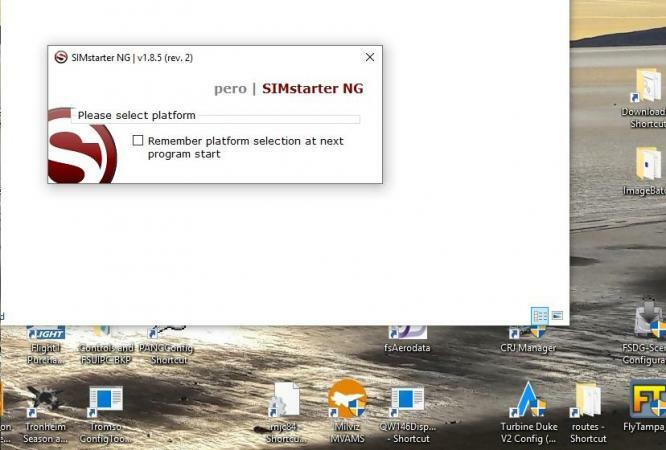 There is no drop down box - I cannot start the program - I have uninstalled and reinstalled. What is going on here please ?